Beautiful picture. Love the feeder too. Wow! Such a clear shot - I have been trying to photograph some birds recently but they always flit away too quickly! Wow great capture - I'm always trying to capture close up of birds and never manage it! I love this picture, it makes me smile. 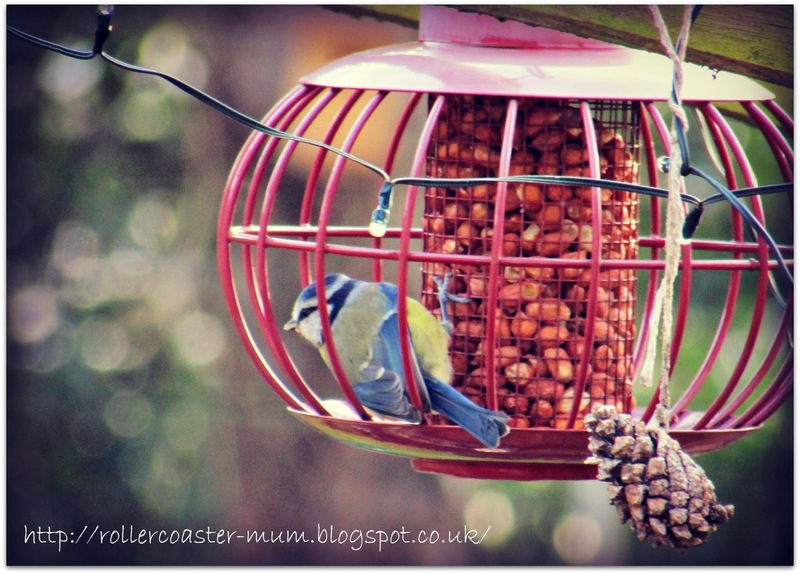 Lovely capture and great feeder to stop the pesky squirrels.